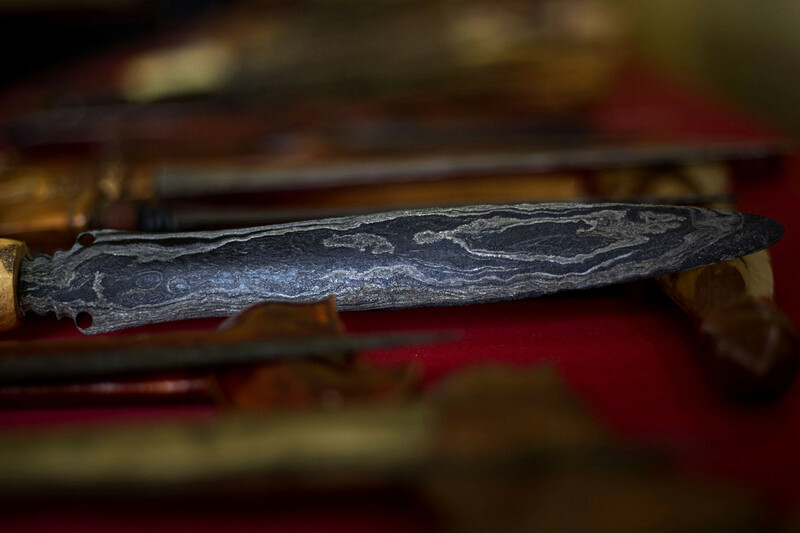 The world’s largest keris (kris) hub is located in Sumenep regency in Madura where about 640 kris masters, known as Mpu, design and forge the traditional daggers. 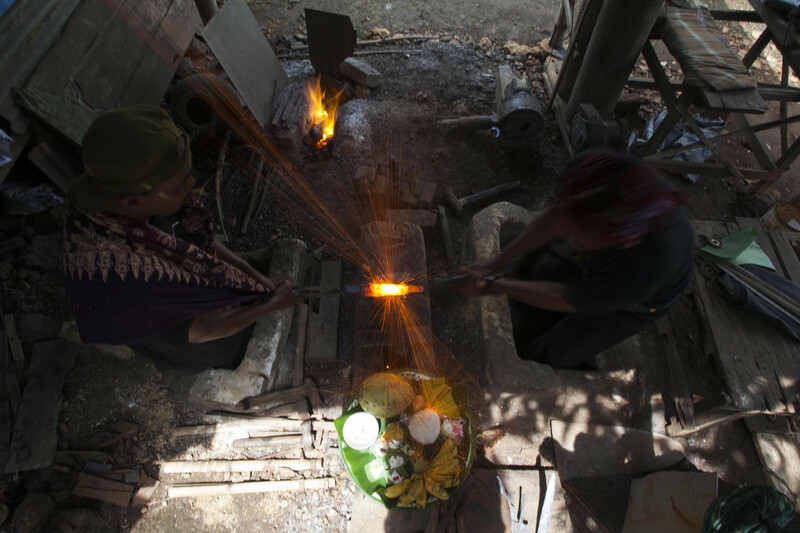 Kris-forging activities are widespread in Aeng Tong-Tong village in Saronggi district — the only place in Indonesia where nearly all residents works as kris craftsmen. Most of them inherited their kris-making skills from their forefathers. 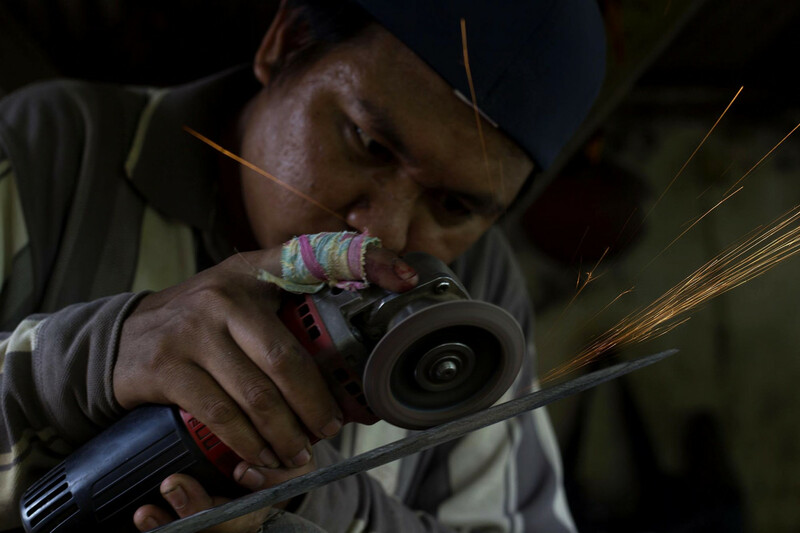 The kris craftmanship in the village dates back to 1781 during the formation of the Sumenep Kingdom. 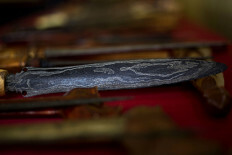 The village not only provided the entire weaponry needs of the Sumenep Kingdom, but also became the arms supplier for the Mataram Kingdom on Java. 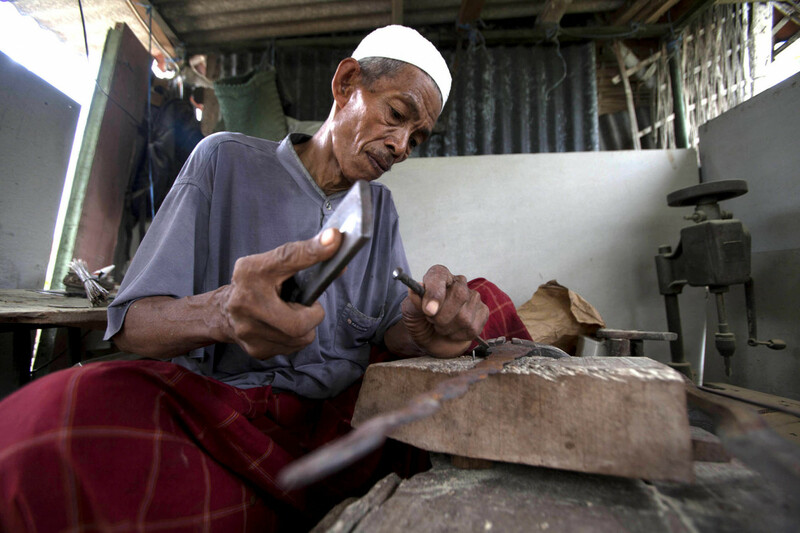 Until now, local villagers have been preserving the craftsmanship by fostering new generations of kris masters with the youngest Mpu today still in primary school. 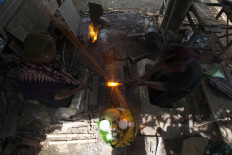 Every month, the village exports about 2,000 kris to Singapore, Thailand and the Philippines. 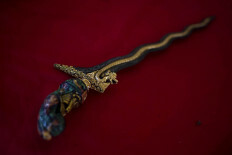 The kris daggers are also highly valued by collectors from Europe. 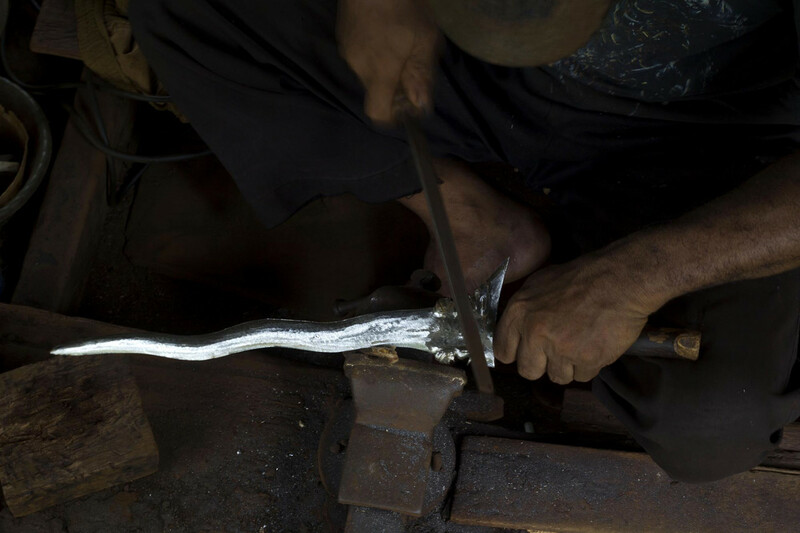 Kris daggers are intended as ornaments or souvenirs, but some customers order kris as jimat (talisman), for which kris masters have to perform certain rituals that may take up to five years to complete. 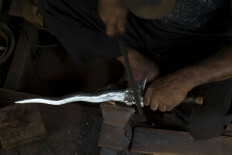 The rituals include determining the day to start forging and choosing the dagger’s materials.